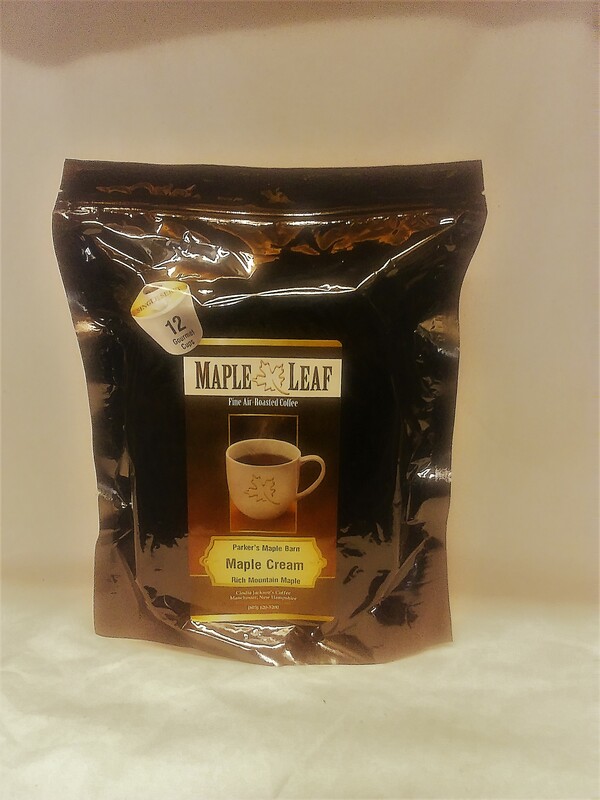 Gourmet Maple Coffee (regular/whole bean); 8-ounce recloseable bag. 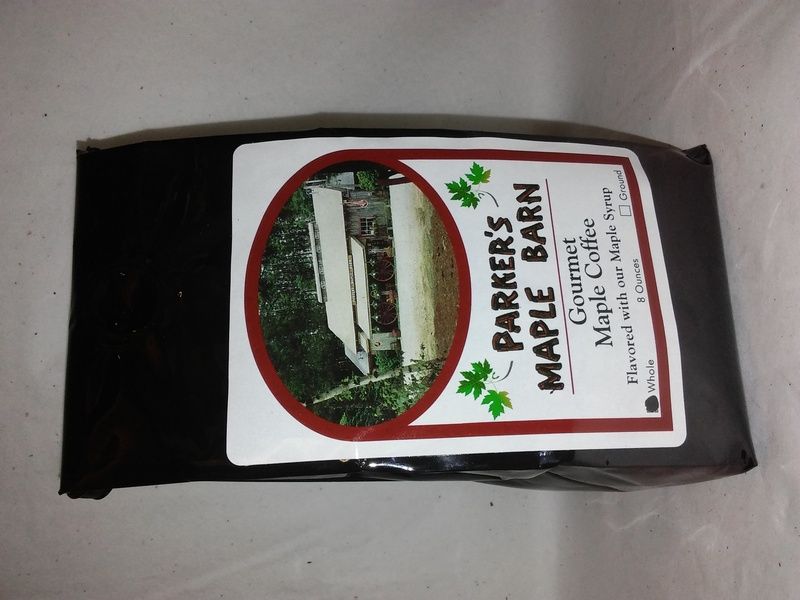 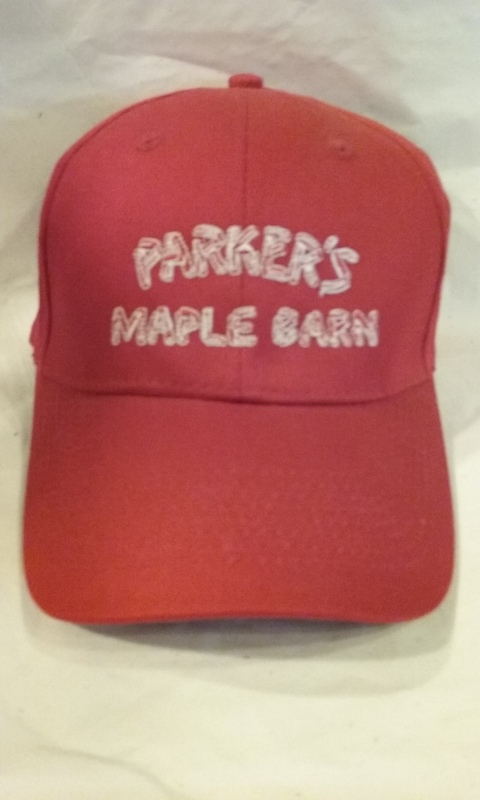 Delicious coffee with just the right amount of maple flavor! 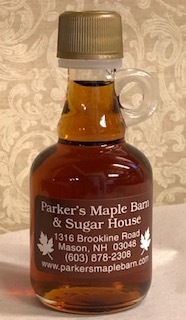 Served in our restaurant.